Compass Little Giant Grass Hook. 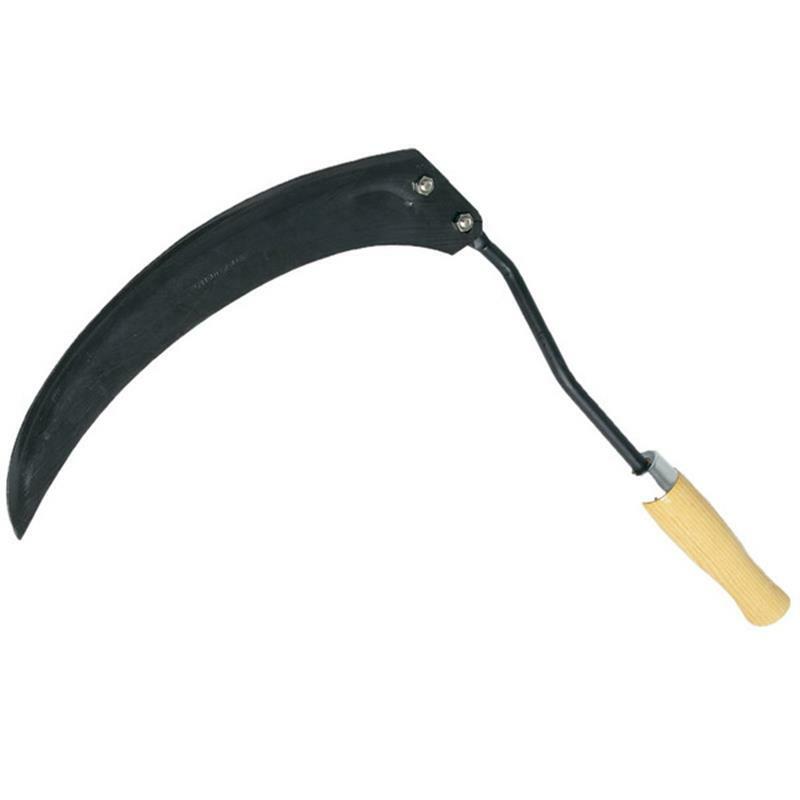 Traditional grass hook also known as a hand scythe. Great for grass and also weeds like nettles.